A heart-warming story, about a boy who decided to help his fisherman father mending the fishing net, instead of following his friends watching exciting fireworks, even he wanted to. Touched by the choice made by his son, the father brought him to a magical place where the stars come to play! It was a magical night the boy would not forget, especially it was spent exclusively between him and his father. 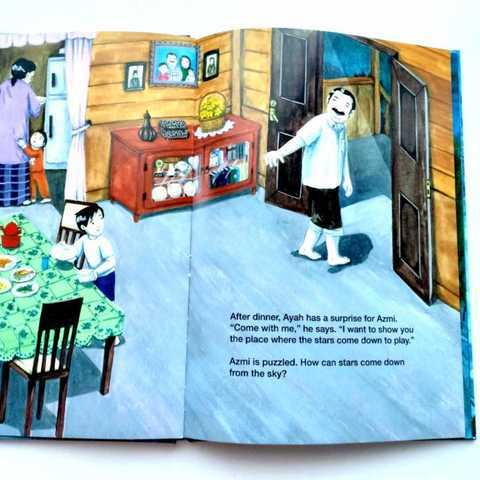 A truly Malaysian story, portraying the life of villagers in some parts of Malaysia. 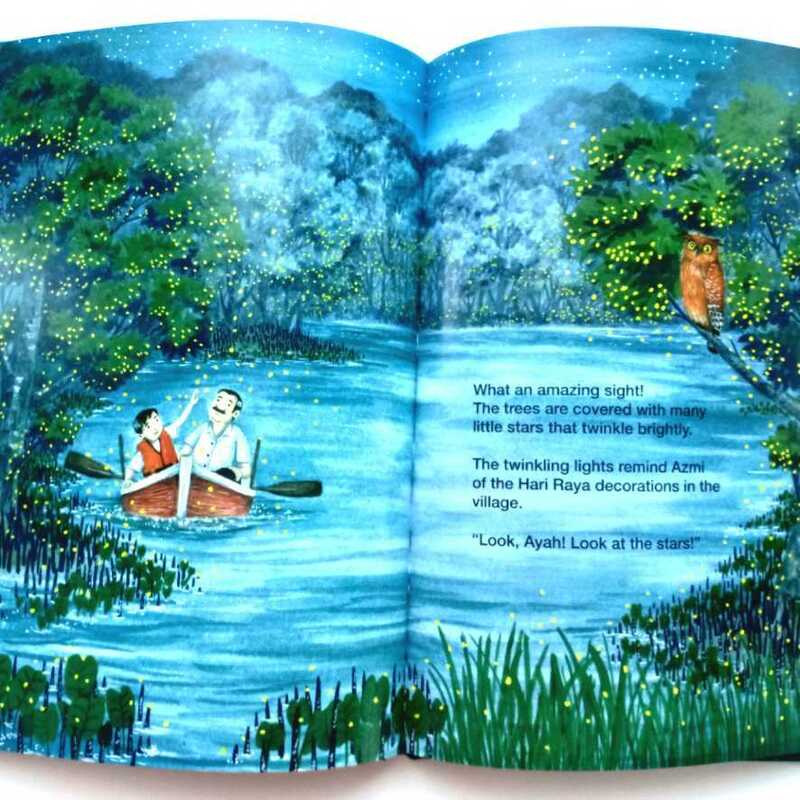 Fireflies habitat still exist in some parts of Malaysia. Visiting those places would be a precious experience with your child(ren), in sha Allah. 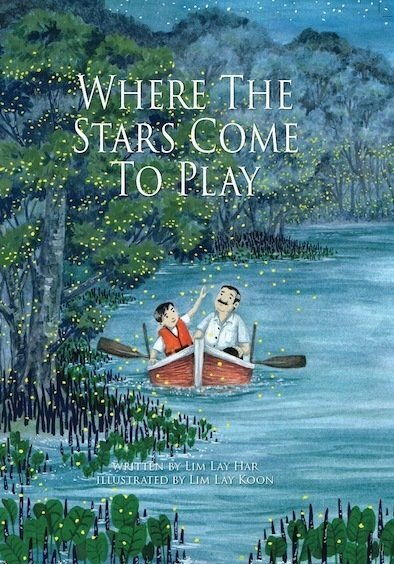 Another heartfelt book by the Lim sisters. LIM LAY KOON comes from a computer science background. She is a self-taught illustrator and enjoys illustrating the little details of everyday life. 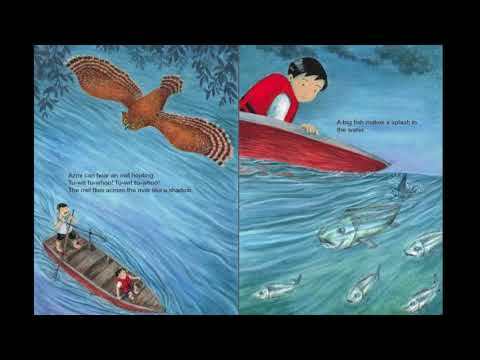 She has published several books with her sister Lay Har, such as Atuk's Amazing Sarong and Atuk's Amazing Sarong. She has also illustrated a scifi chapter book, The Nanobots and Other Stories by Golda Mowe. Other books include The Mystery of the Missing National Anthem by Heidi Shamsuddin.